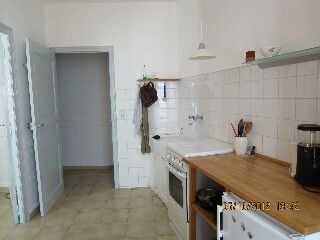 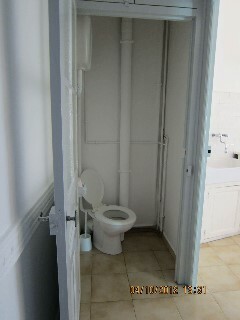 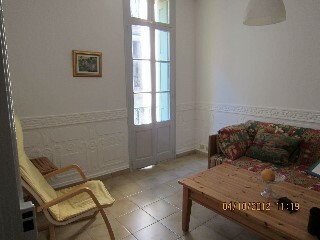 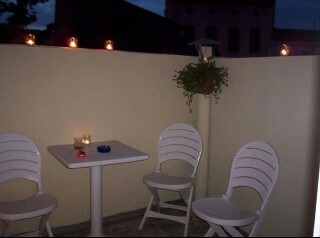 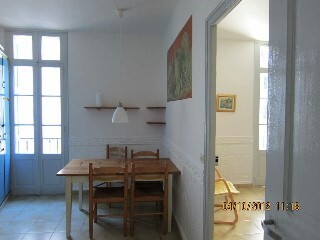 The apartment on 1st Floor is equipped for 4-6 people. 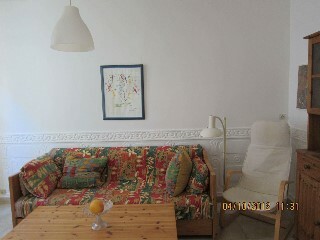 A big living room with a coach for 2 persons and a bedroom with a double bed. 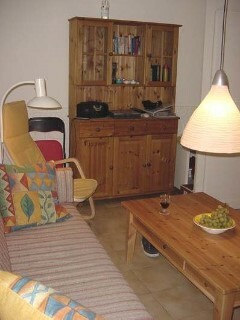 Extra beds can be provided and space can be found for them in the living room. 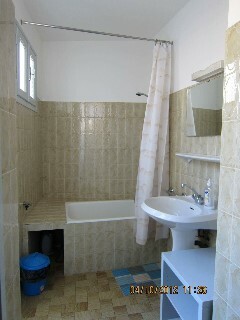 From the bedroom you will find the bathroom and a small terrace.